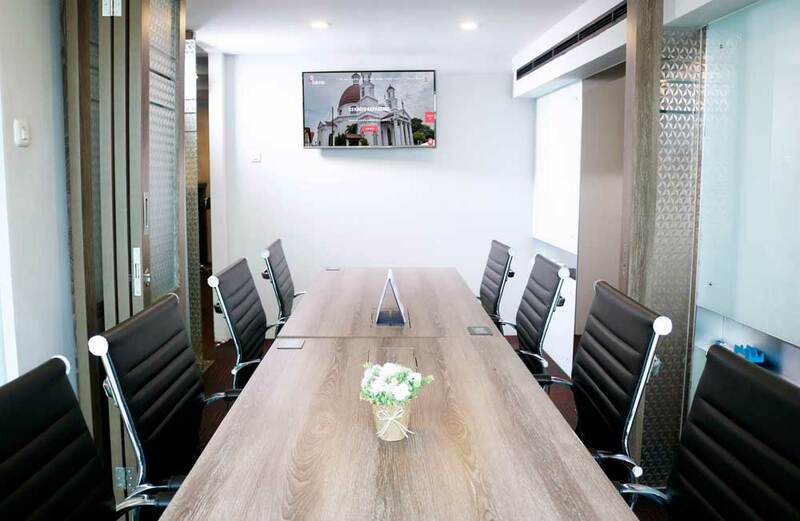 Why do you need a Virtual and Serviced Office in Indonesia? 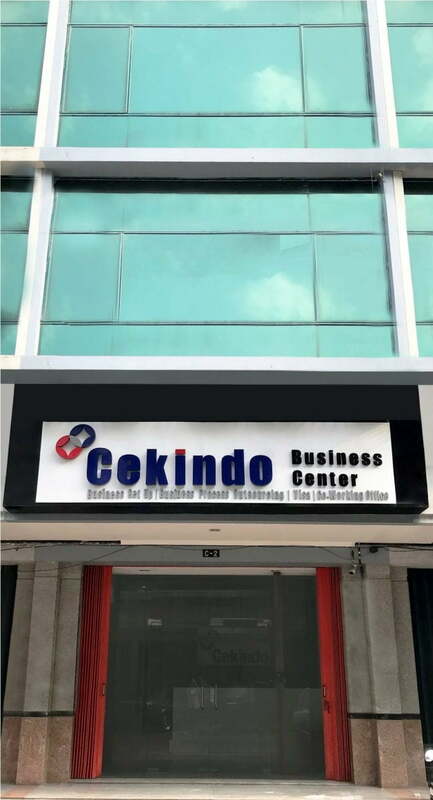 When you decide to register a company in Indonesia, you need to present the location of your office to obtain a domicile letter. 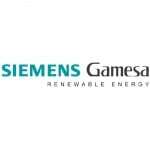 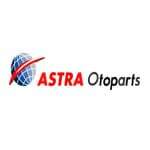 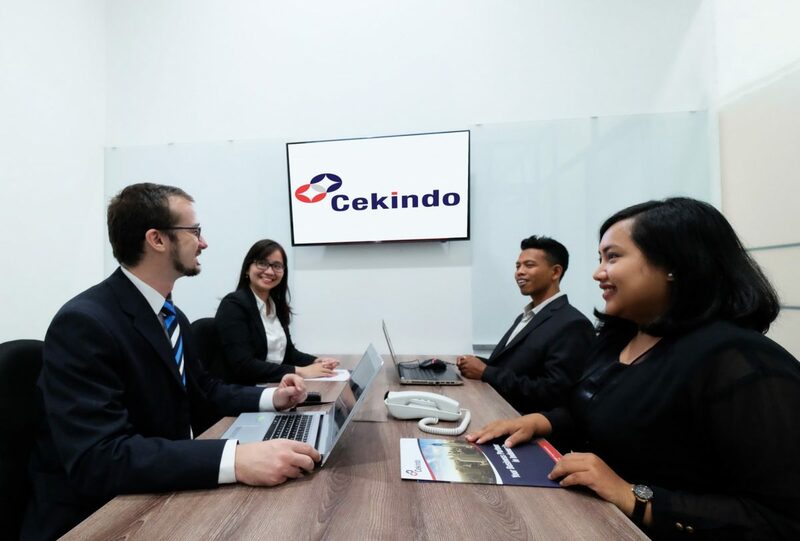 This letter is one of the initial requirements to establish a company in Indonesia. 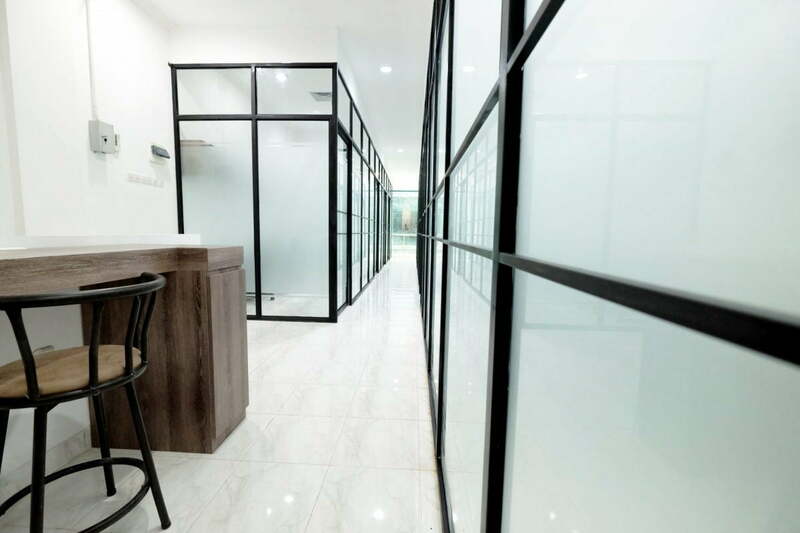 A virtual office enables investors to obtain a registered address and domicile letter without renting office space. 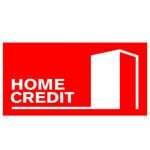 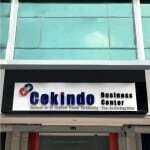 Your business will be registered in one of our offices in Jakarta, Semarang or Bali based on your location. 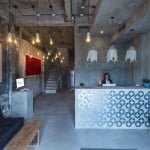 Your logo will be clearly displayed at the entrance, and our team will handle your calls and mail. 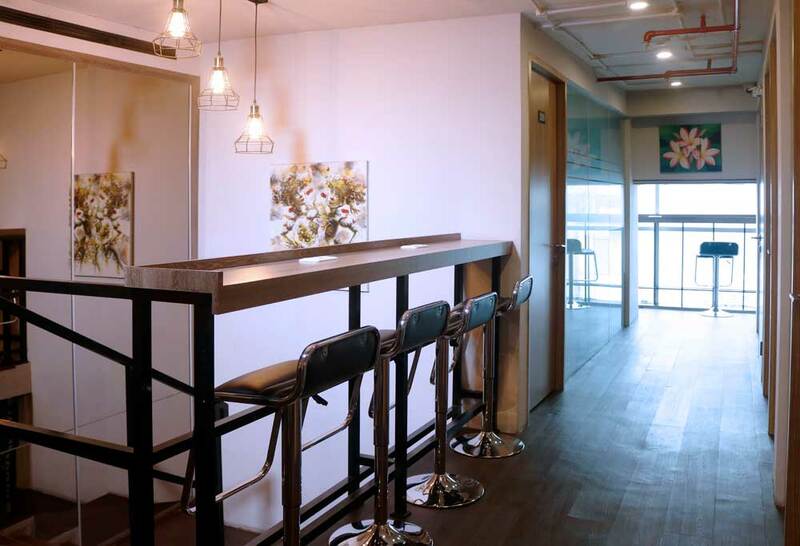 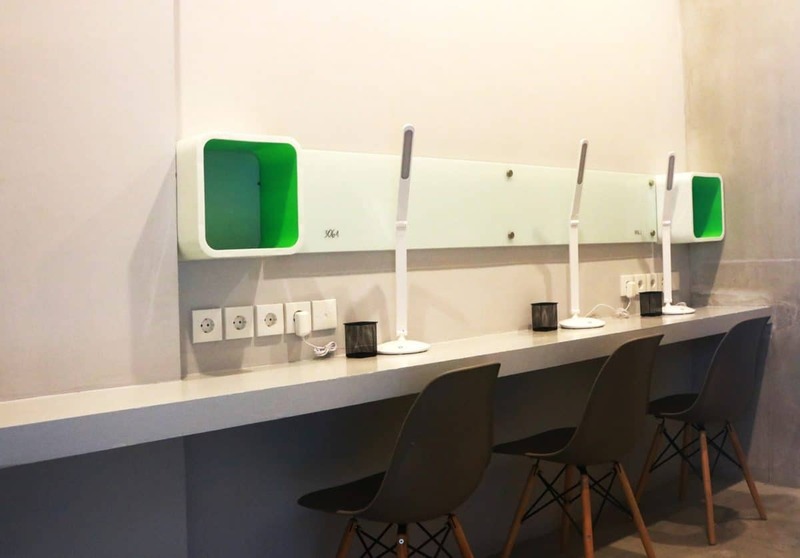 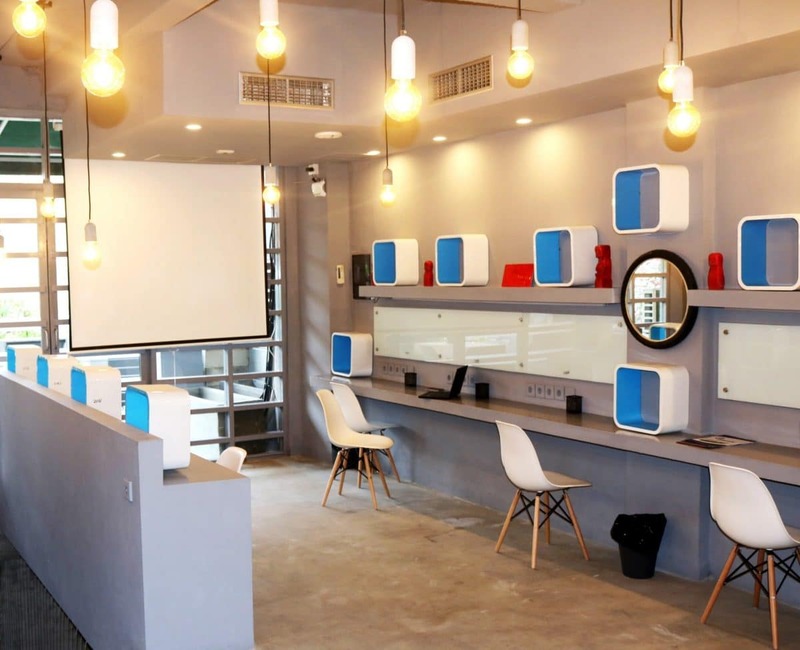 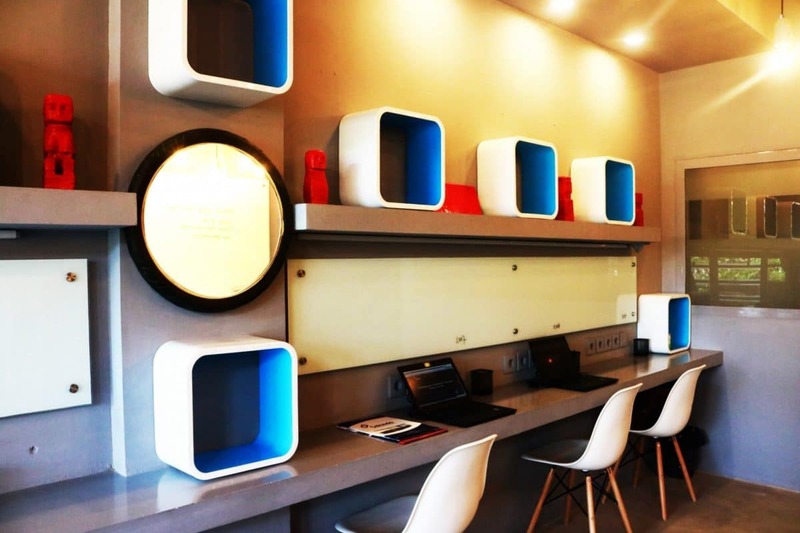 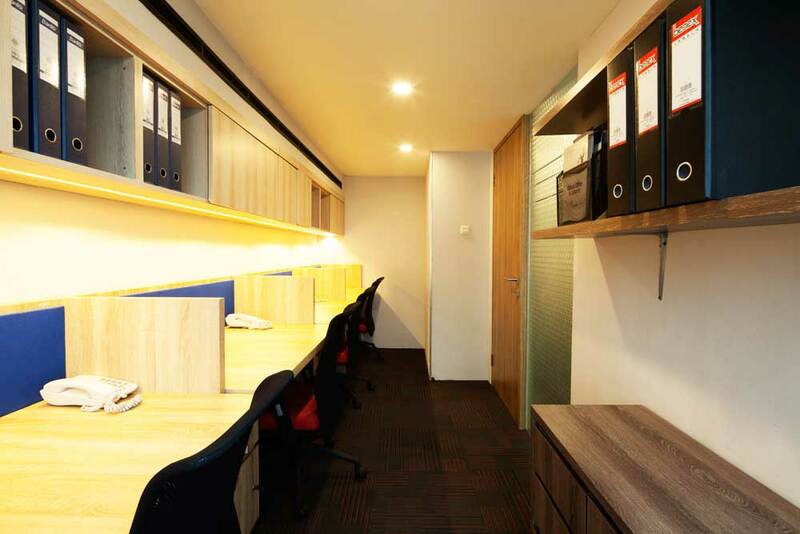 A serviced office in Indonesia includes both private offices and co-working space. 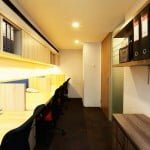 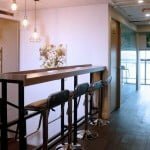 Entrepreneurs can enjoy a broad variety of services such as professional secretary services, premium address needed for a domicile letter, dedicated office space (private offices) or shared workspace with other people (co-working space). 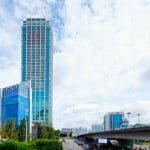 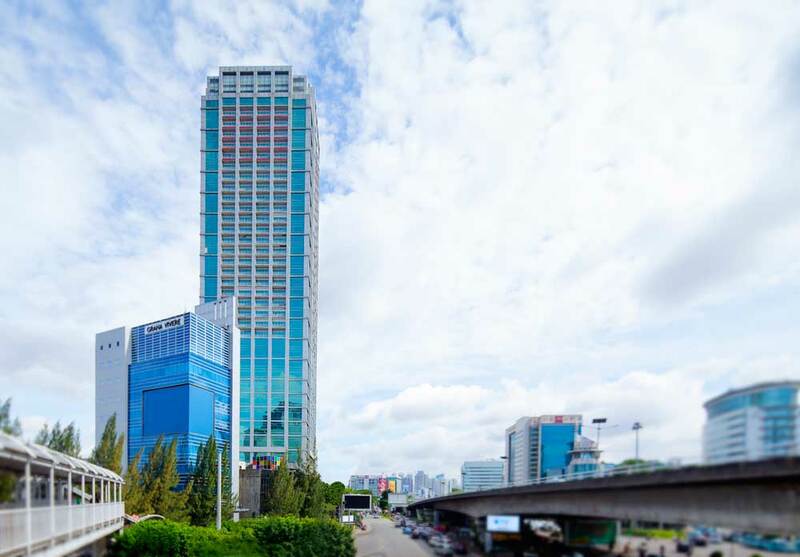 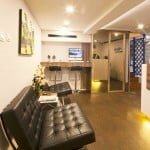 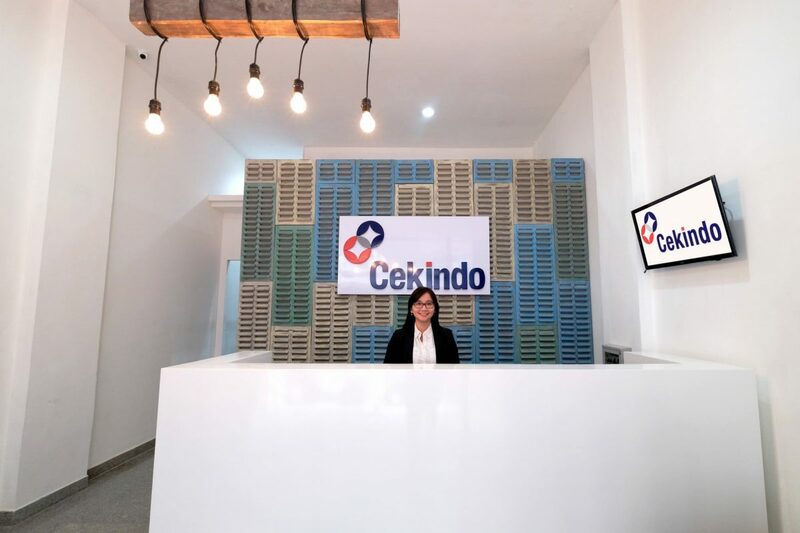 Why Cekindo’s Virtual and Serviced Offices? 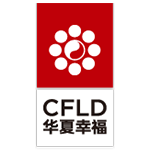 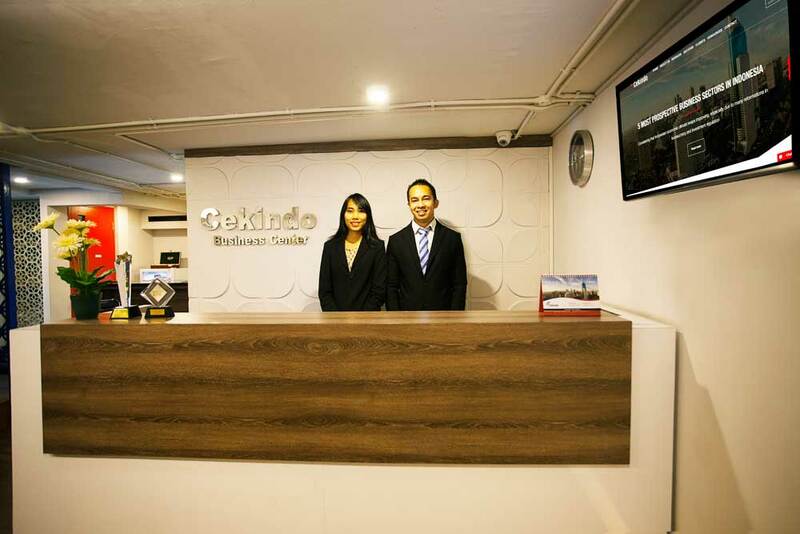 On-site consultancy services include Company registration, Business License, etc. 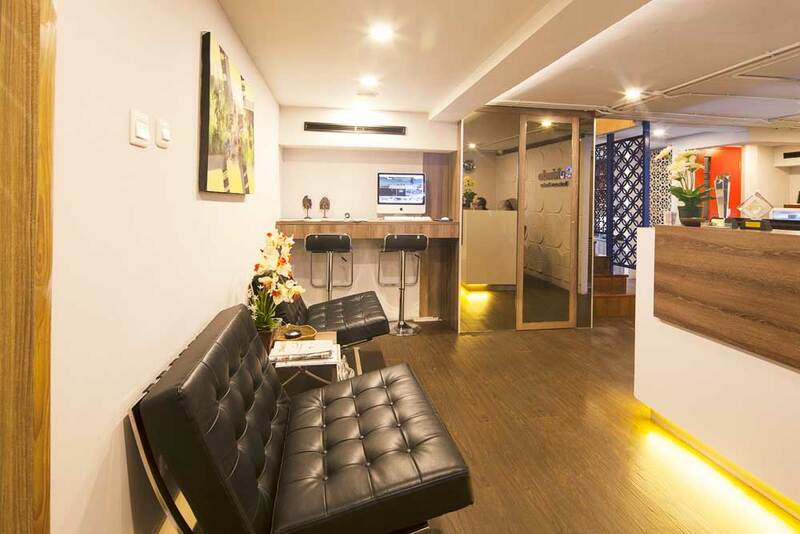 Premium business address at a strategic location. 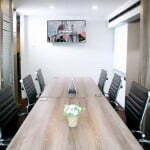 Professional secretary facilities include telephone and mail answering. 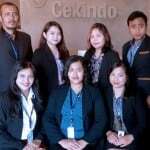 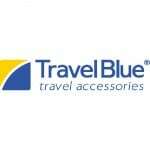 Flexible term starting from 3 months. 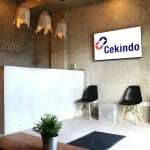 Cekindo serviced office offers excellent working space to accommodate your needs when working in Jakarta. 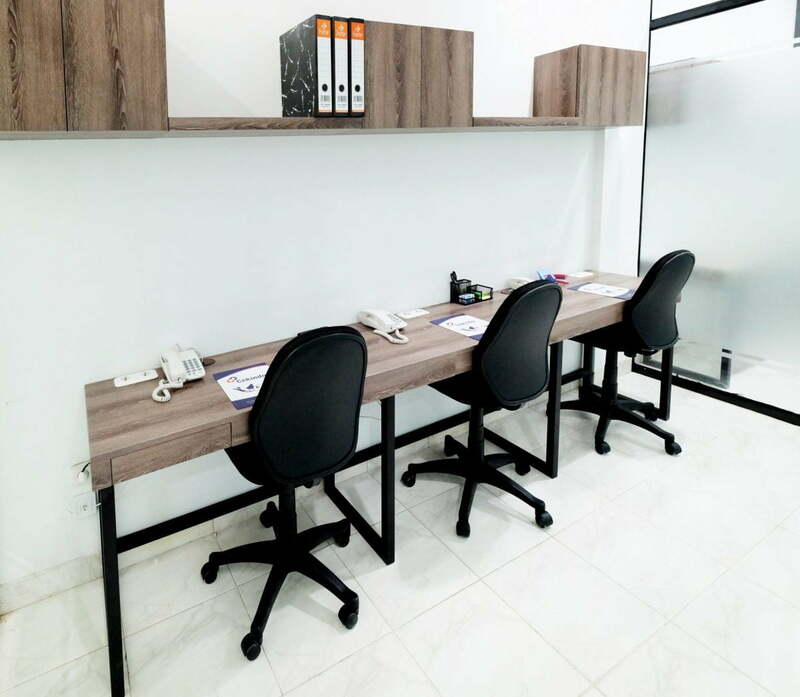 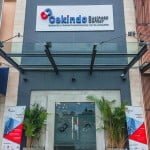 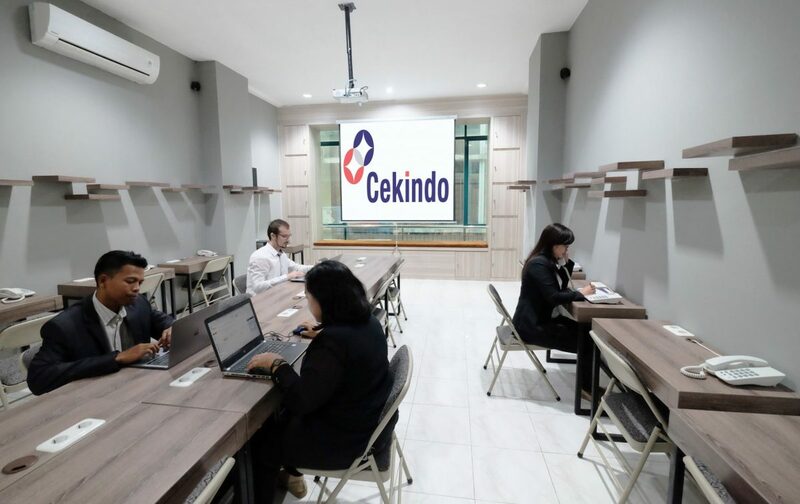 Whether you are a freelancer, professional, entrepreneur or an owner of a small company, Cekindo various offices (virtual, private and shared) are the right choice for you and your business in this busy metropolis. 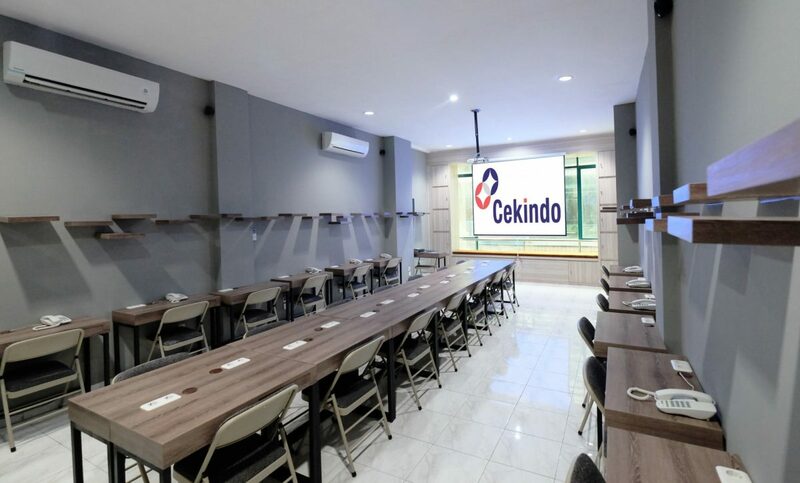 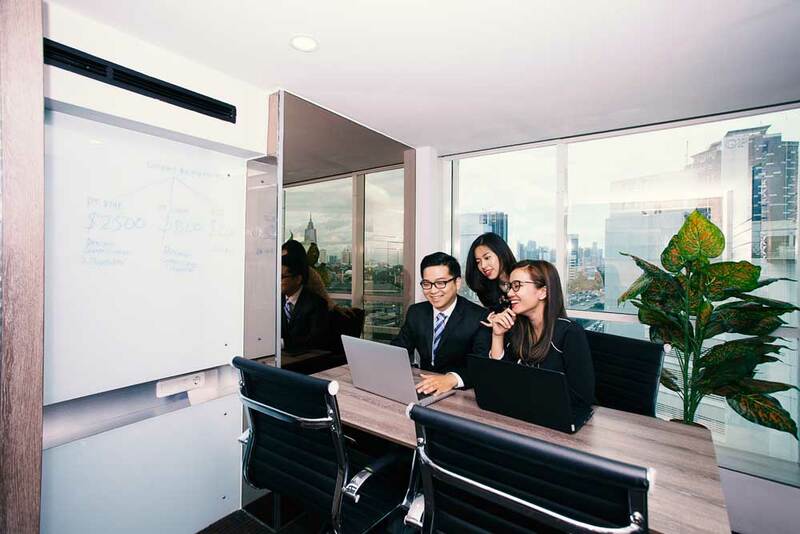 Strategically situated in Ruko Peterongan Plaza, Cekindo branch in Semarang offers a full range of services including virtual, co-working and private offices as well as meeting rooms that fit up to 8 people. 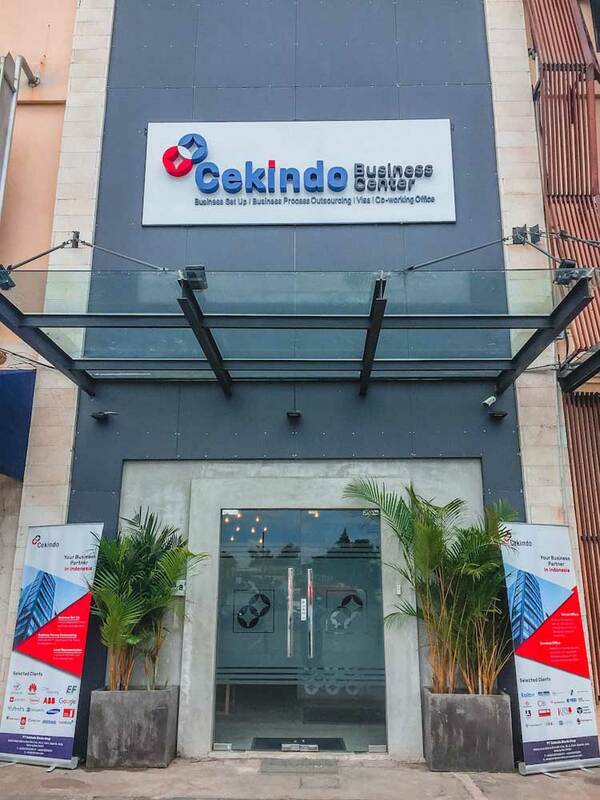 Visit Cekindo in Semarang and let our well-trained advisors assist you to drive your business growth through company & product registration, tax & payroll services as well as trading licenses, among others. 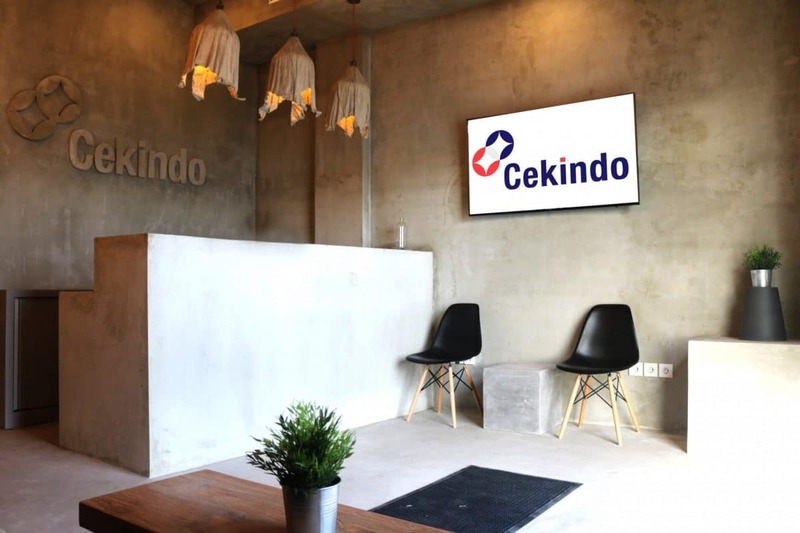 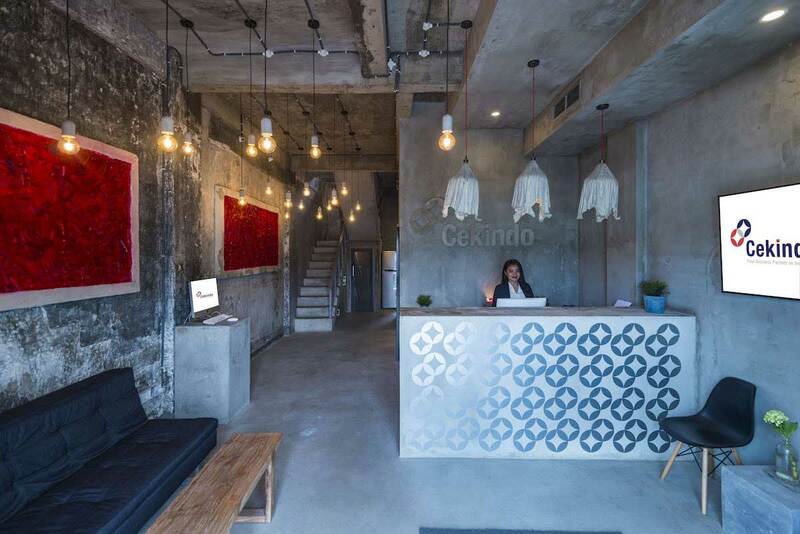 Cekindo serviced office is perfect for professionals, small and medium business owners as well as start-up enthusiasts who are looking for a comfortable yet flexible place to work in Bali. 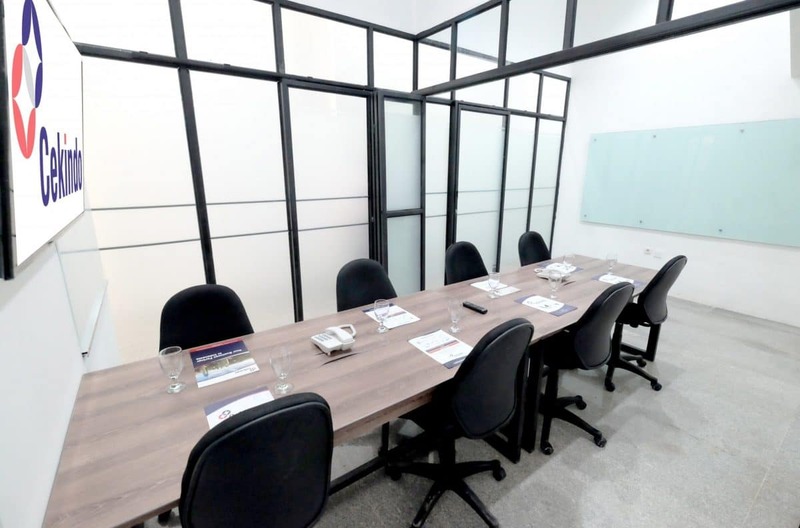 Enjoy a range of facilities available, including a spacious co-working office that is ideal for up to 20 people, private office rooms for up to three people each, meeting rooms that fit up to eight people each, common area and balcony. 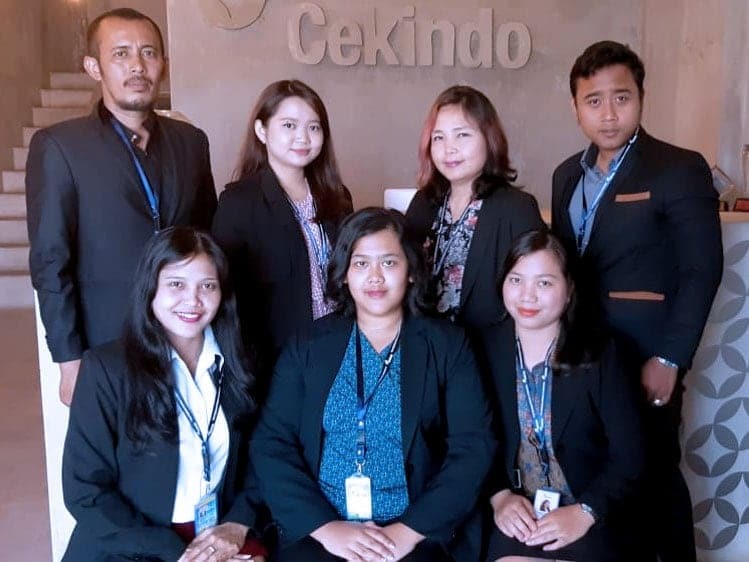 Please send your question by filling in this form below. 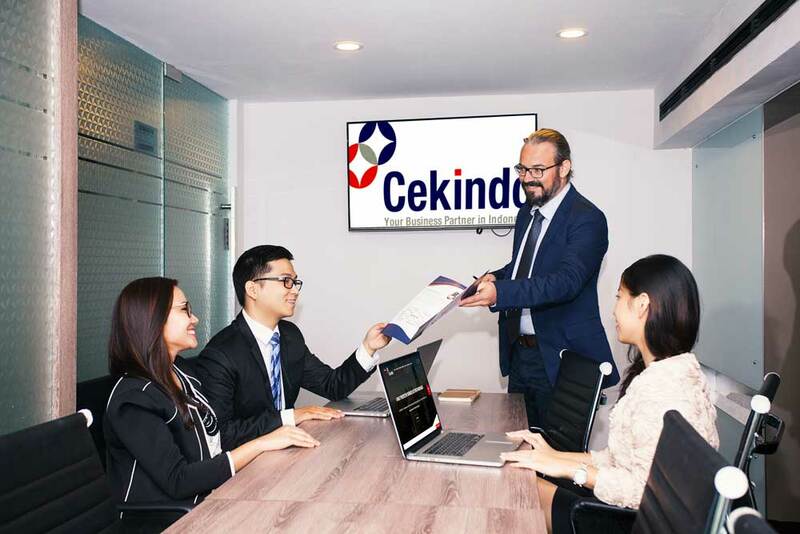 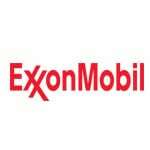 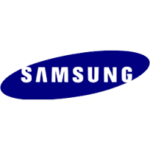 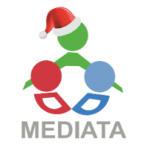 Our consulting team will quickly answer you via E-mail. 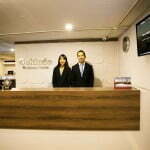 You can visit our office to know more details about Virtual and Serviced Office in Jakarta, Bali or Semarang.